Apartment 3906 is a very tense and creepy first person horror game where you take pictures of evidence in a mysterious abandoned apartment. 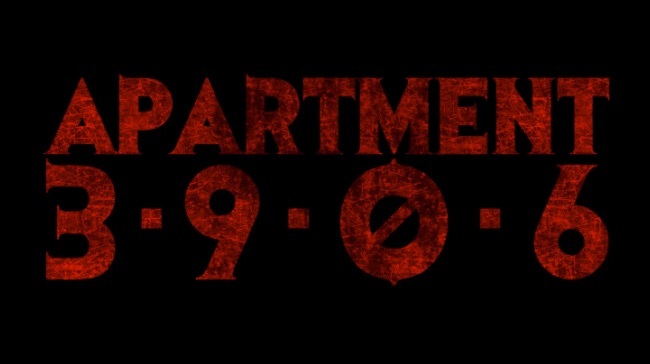 In Apartment 3906 you take on the role of an investigator who is searching for clues about what happened in an apartment that’s been barred shut for almost three decades. You explore the apartment and take pictures with your camera and each time you take a picture of a clue, the apartment changes a little, unravelling a little more of the narrative. Taking just five minutes to play through, it’s a very short and intense horror game with great audio design and a dread-filled atmosphere. Being able to pierce into the suffocating darkness with your camera flash is a great touch and you’re always a little worried about what will be there the next time the flash goes off. A great little bite-sized horror game well worth shining a light on.